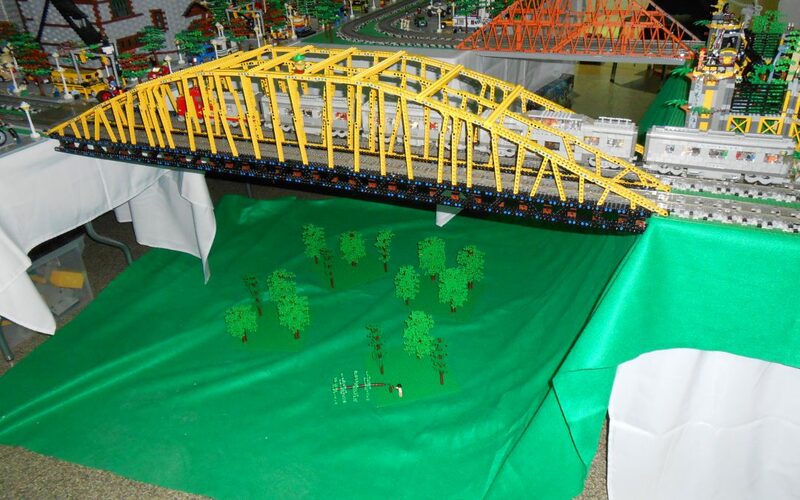 BRICK BASH is a Public LEGO® Expo and Experience for LEGO fans of all Ages! Featuring Large Displays, Play Tables, Lego Animations, and a performance by the Skyline Drumline! Don’t miss this fantastic community event. See some amazing LEGO creations, build some of your own, and support your Skyline High School Band!